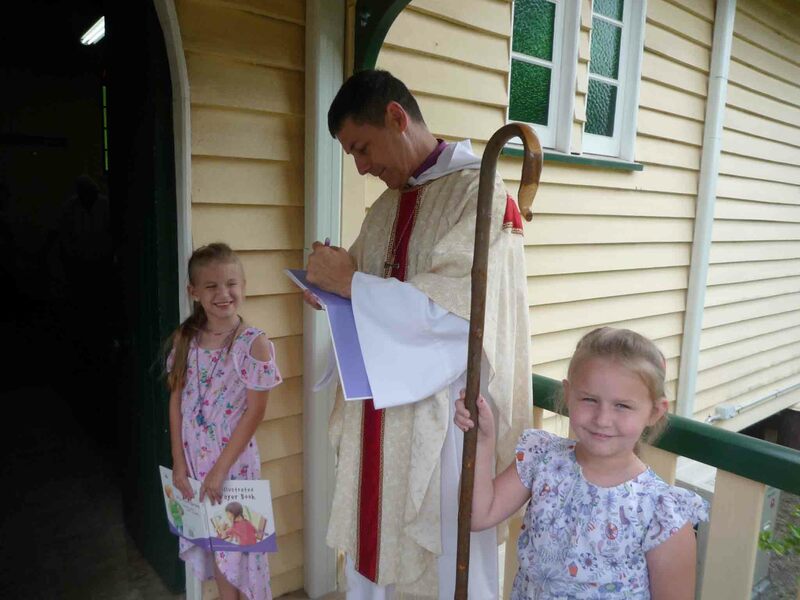 Bishop Jeremy Greaves signing books on a visit to St John's Church, Biggenden in early January for a Eucharistic service, pictured here with two young parishioners, including a potential future Bishop. 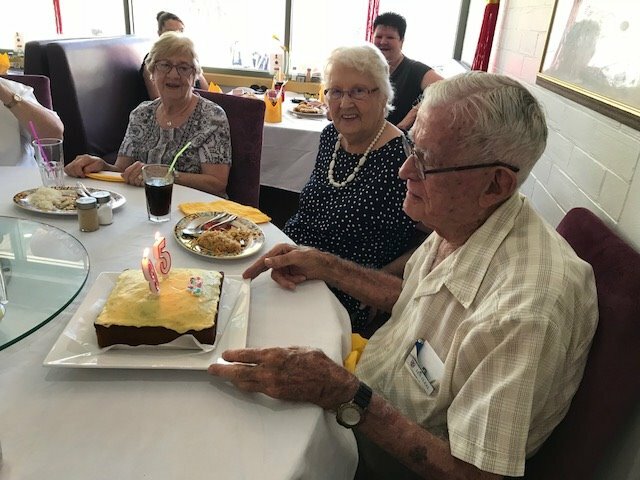 Len Cleal, 'Man Friday' of Holy Trinity, Goondiwindi for more than 60 years, turned 95 recently. Parishioners baked a cake and helped Len celebrate at the local Chinese restaurant. Len has been helping at Holy Trinity since he moved to Goondiwindi with his wife Gwen in 1964. He has been the People’s Warden, and was a Parish Councillor for more than half a century. Len attends most services helping in some capacity and he leads a busy and productive life. Len is pictured with parishioners Elaine Gillece and Patsy Hodge. Happy birthday, Len! 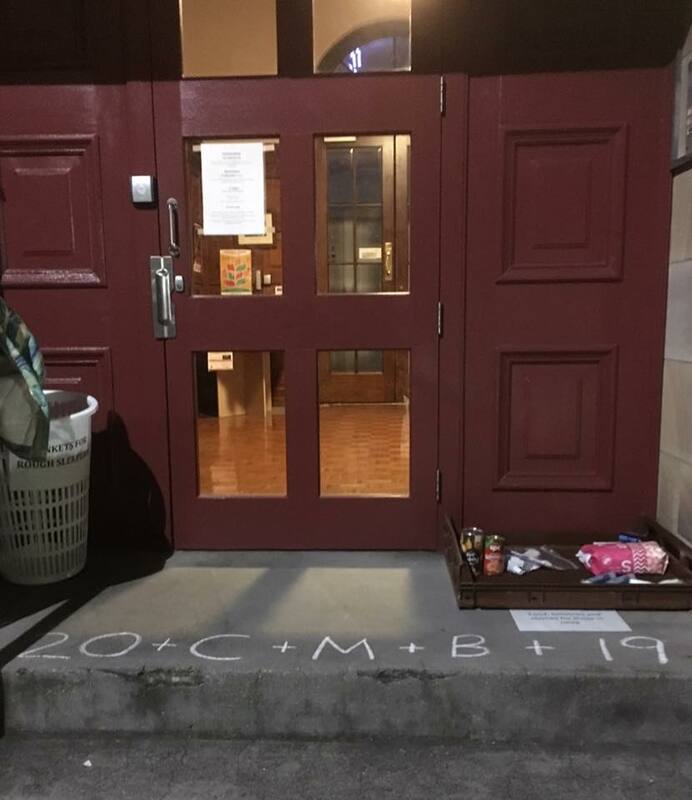 Clergy, staff, parishioners and visitors found this chalk text on the steps of St Martin's House at the start of the New Year, with St John's Cathedral writing on their Facebook page: "20+C+M+B+19 Casper, Melchior, Balthasar, the wise men were here! Christus mansionem benedicat (May Christ bless the house) Chalking the house is an epiphany tide tradition. Will those who visit your house find Christ dwelling there?" 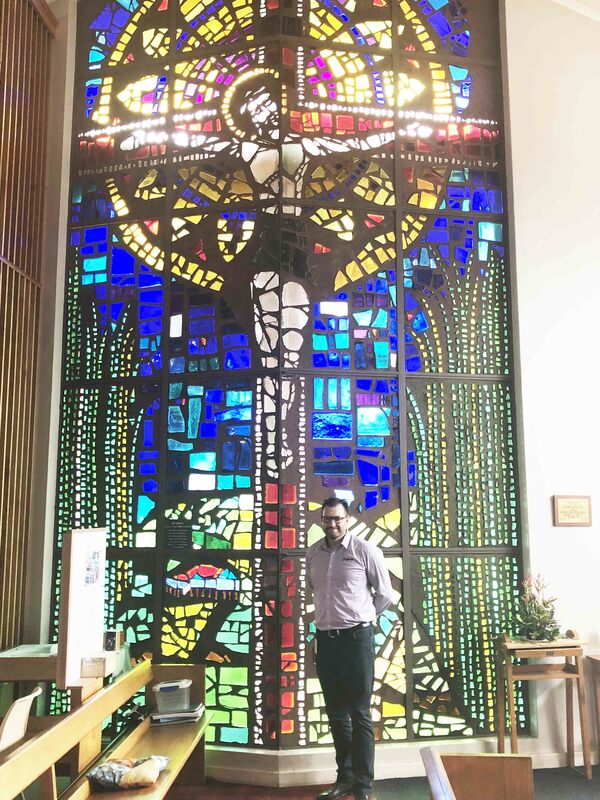 ACSQ WHS Advisor Michael Kucera in awe of the Nambour Anglican Church's stunning stained glass window near the church's entrance. This War Memorial Church of St John the Baptist was built in 1959 and the dedication was celebrated by a congregation of 800! 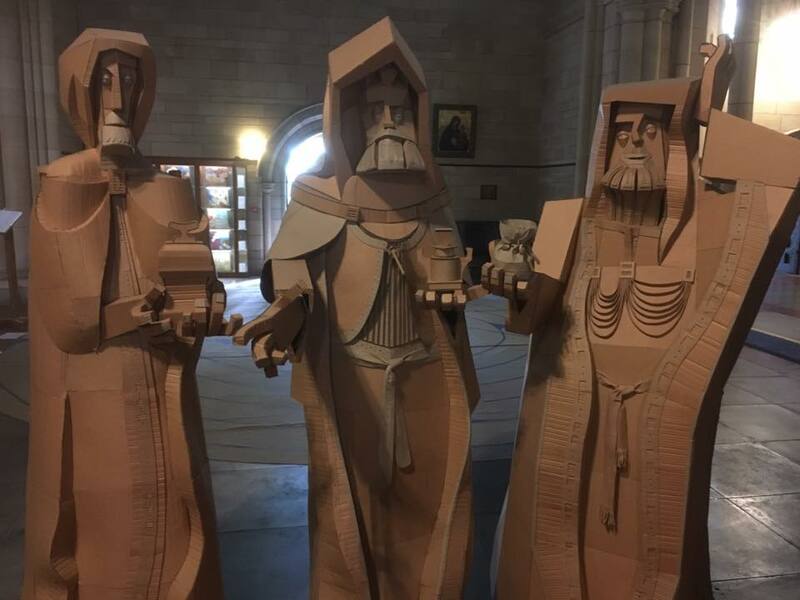 An image of sculptures of the three magi, which featured on St John's Cathedral's Facebook page on the Feast of The Epiphany. 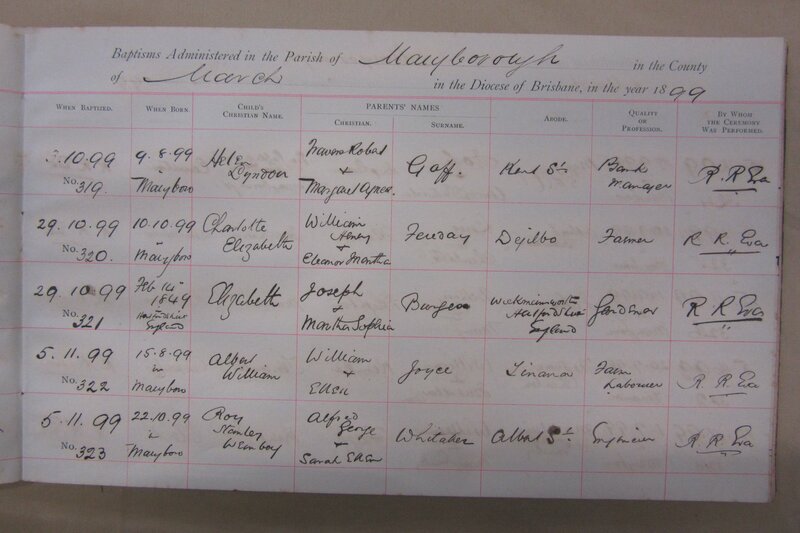 Our dedicated Archives Team, Michael and Adrian, found this Maryborough Parish Registry record of Helen Goff, who went on to become PL Travers and the writer of the Mary Poppins children's book series. 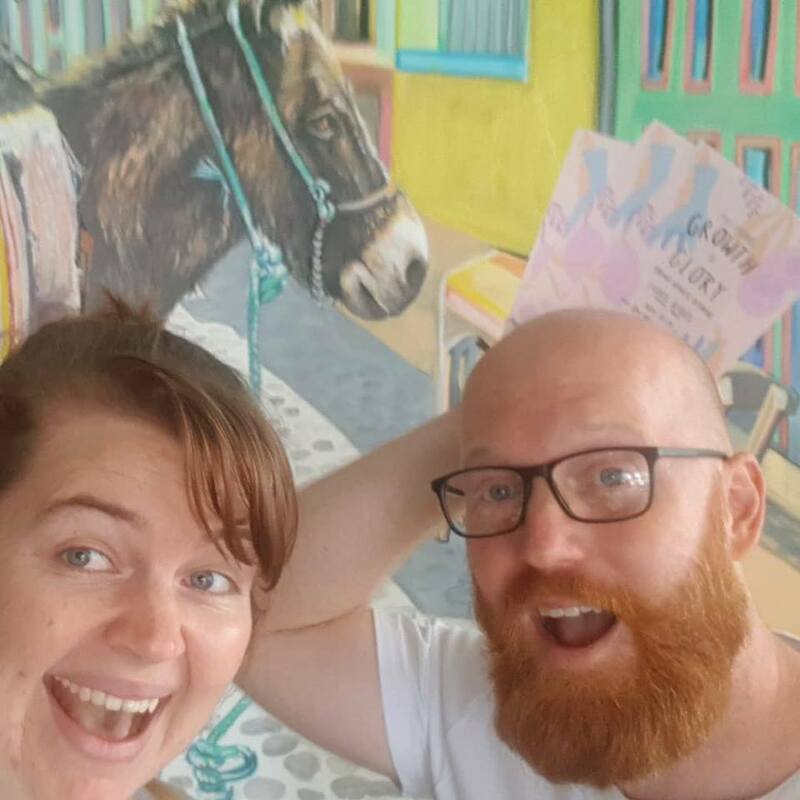 The AYCF team in a Mooloolaba cafe planning for the Young Adults' Retreat, which will be held on 8-10 February. 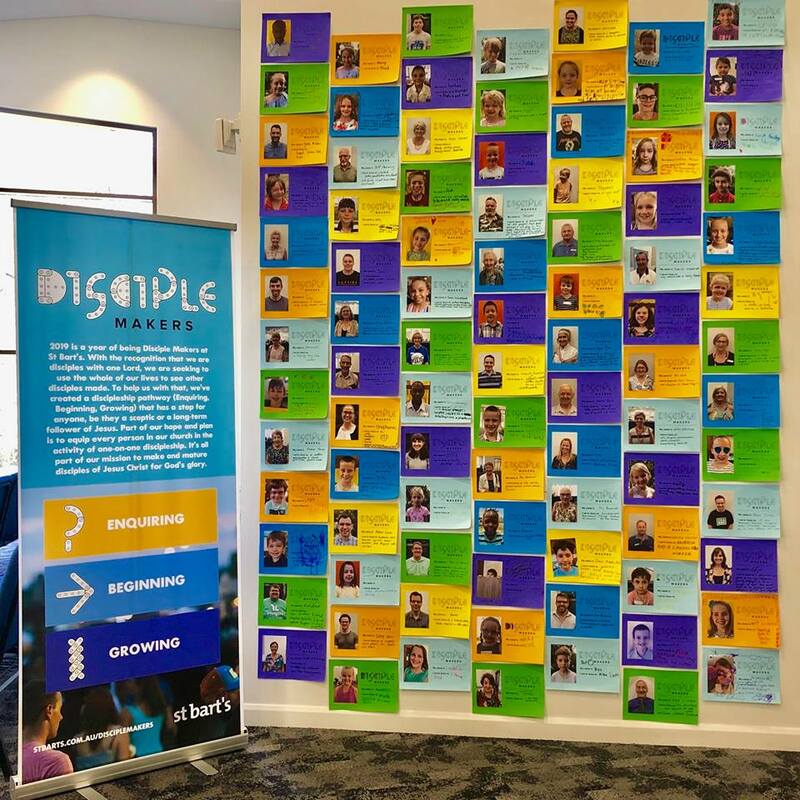 St Bart's, Toowoomba's Disciple Makers Wall is really starting to take shape: so many people serving God in places all over Toowoomba. 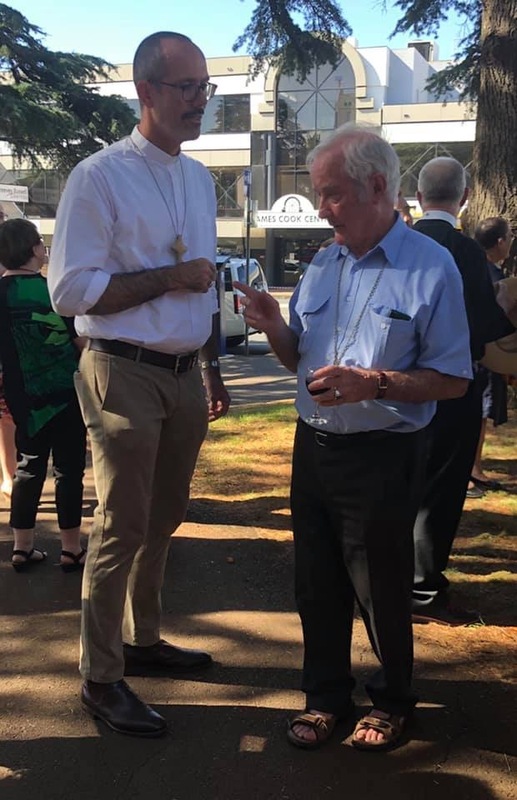 Bishop Cam Venables and previous Bishop of the Western Region, Bishop Clyde Wood, now retired and living in Toowoomba, pictured here at a St Luke's Church wedding. St Aidan's Anglican Girls' School students enjoying the Canada Ski Trip at Panorama Mountain Resort. 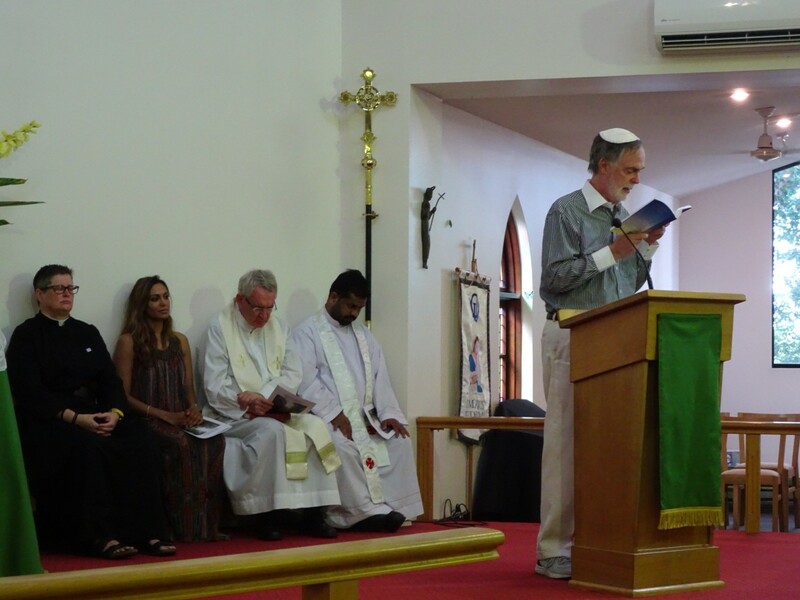 Rabbi John Cooper, from the Sunshine Coast Jewish Community, giving an address at the Multi-faith Service at St Mark’s Anglican Church, Buderim on 26 January. 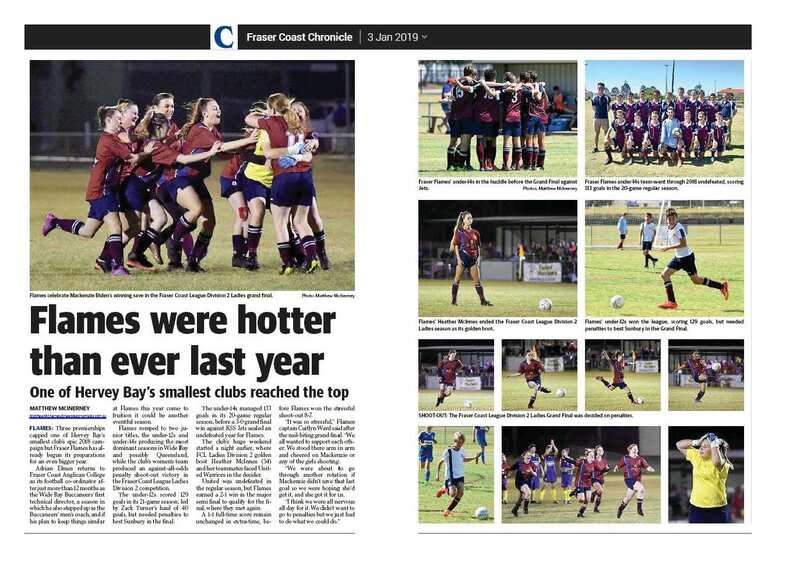 A recent Fraser Coast Chronicle story about Fraser Coast Anglican College's Fraser Flames football team's 2018 success. Bishop Cam Venables, Bishop Cam's wife Kate, The Rev'd Peter Mayen and The Rev'd Peter's two children at St Luke's Church. 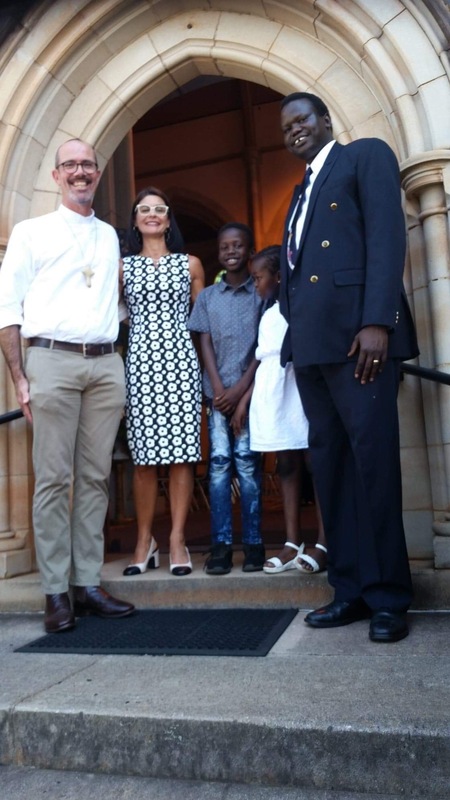 Peter Mayen is the Assistant Priest at St Luke's. 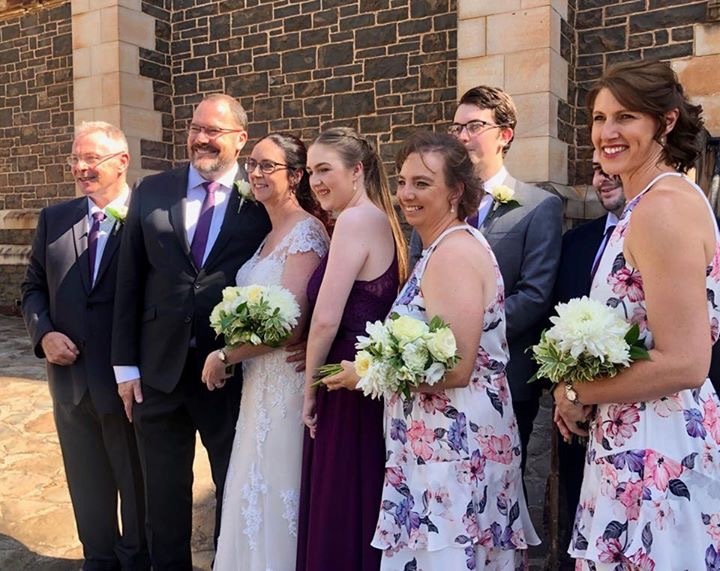 The Rev'd Paul Mitchell and The Rev'd Sharon Baird on their wedding day on 2 January at St Luke's, Toowoomba. Paul Mitchell is the Rector of St Luke's and Sharon Baird is the Glennie School Chaplain. 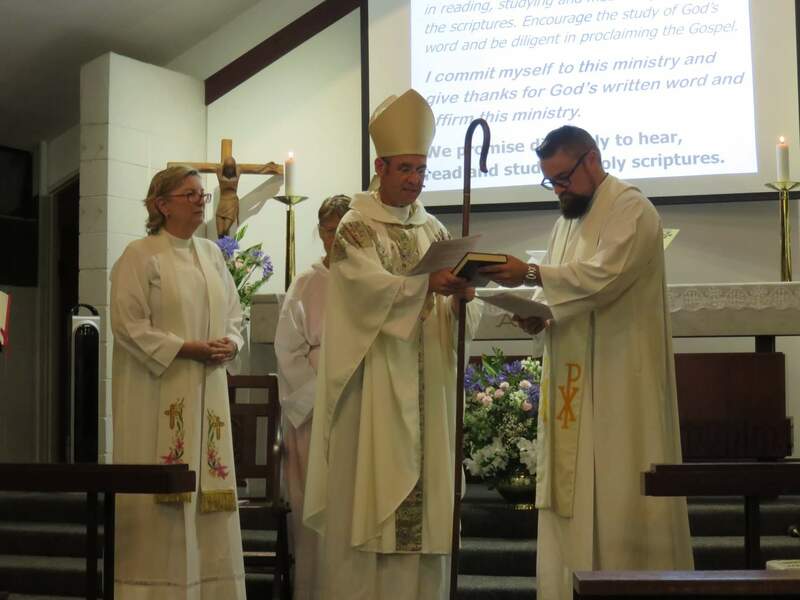 Bishop John Roundhill Commissioning The Rev’d Daniel Hobbs at the Parish of Manly on 9 January. Third generation St Hilda's School Year 7 student Jane Henning, from Glenmorgan, on her first day at St Hilda's, Southport. Jane used to begin her school days with a 180km round trip to the nearest pool for swimming training. 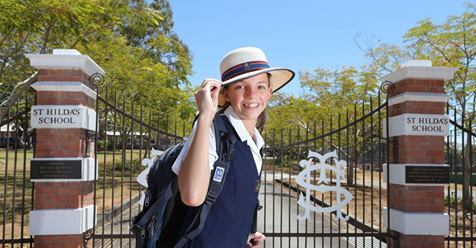 Now, as one of the newest boarders at St Hilda’s School at Southport, she will only have metres to walk to swim laps. Jane's three sisters have all boarded at St Hilda's, following in the footsteps of their grandmother and mother. 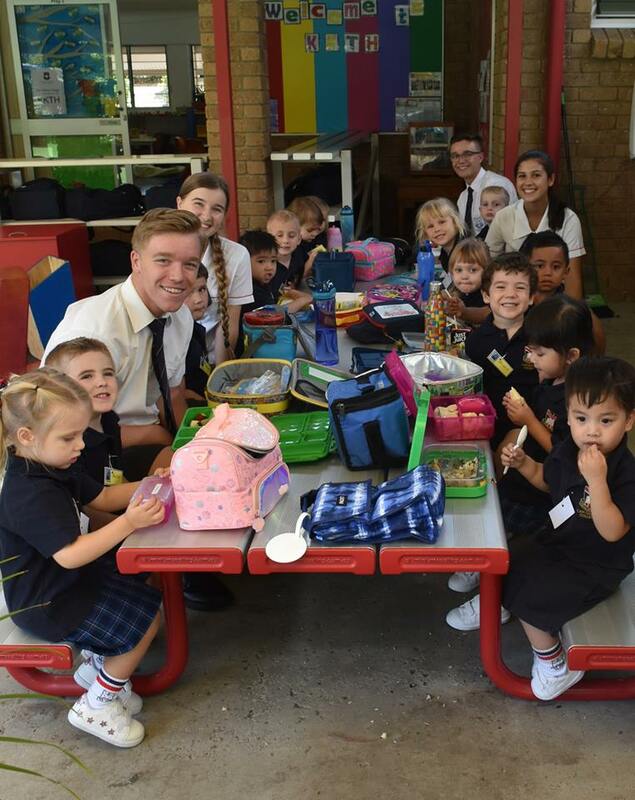 Canterbury College Captains shared lunch and a chat with the newest members of the College community on their first day of Kindy in Mrs Fawkes' class. 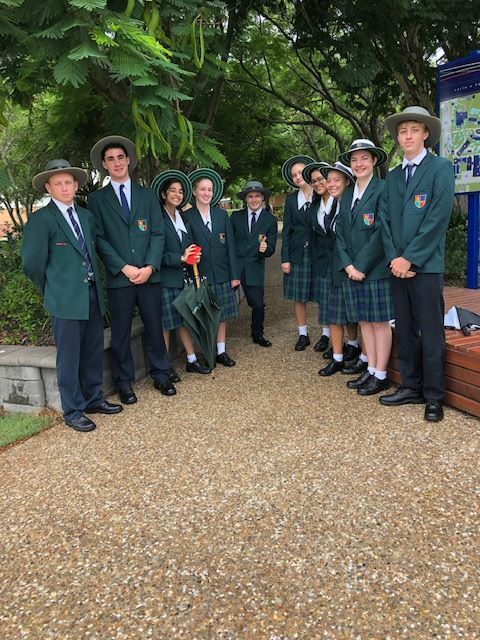 Seniors at St Luke's Bundaberg equipped with umbrellas and smiles to welcome fellow students on the first day of school for 2019. The St Luke's Senior Welcoming Committee has a strong sense of character, with a passion to serve others. 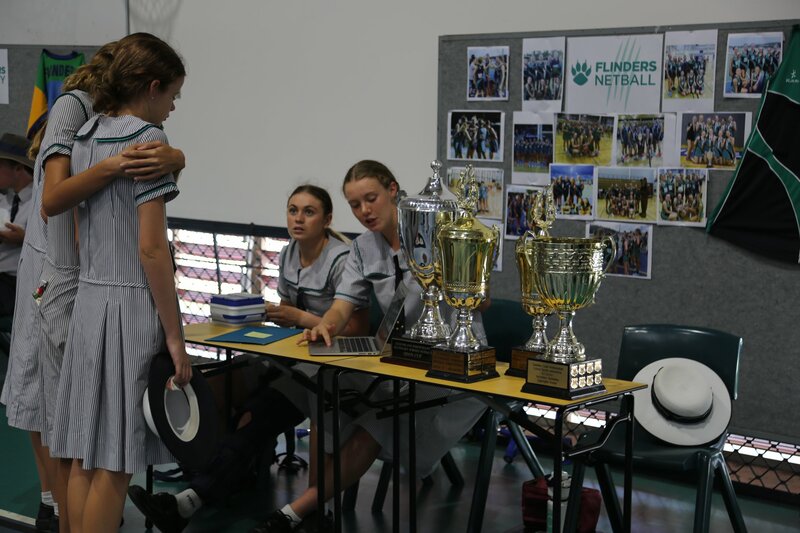 Matthew Flinders Anglican College students at the Flinders Secondary Co-Curricular Expo, where students explored new opportunities. The Expo was a fun way to showcase all the wonderful team and individual activities that are available to every student at the College. 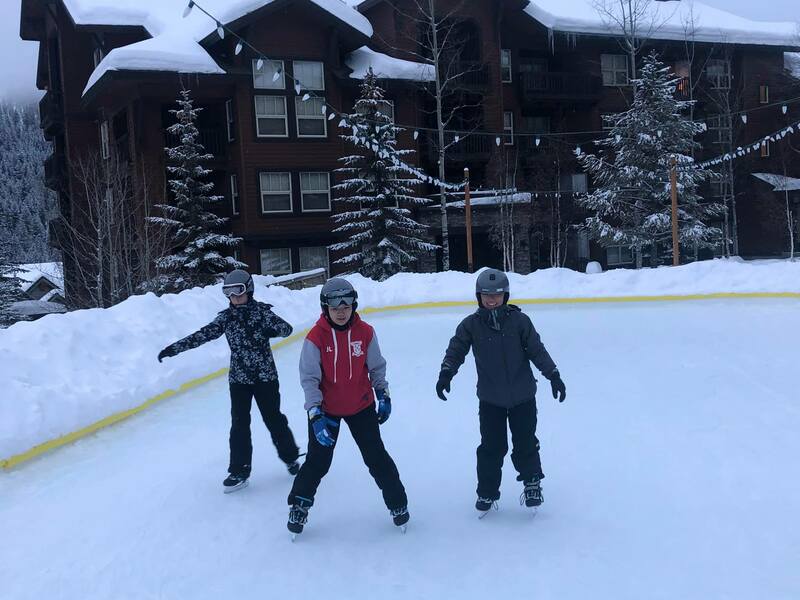 Principal Stuart Meade encourages students to try at least one new activity each year to help build resilience, confidence, friendships and leadership skills. 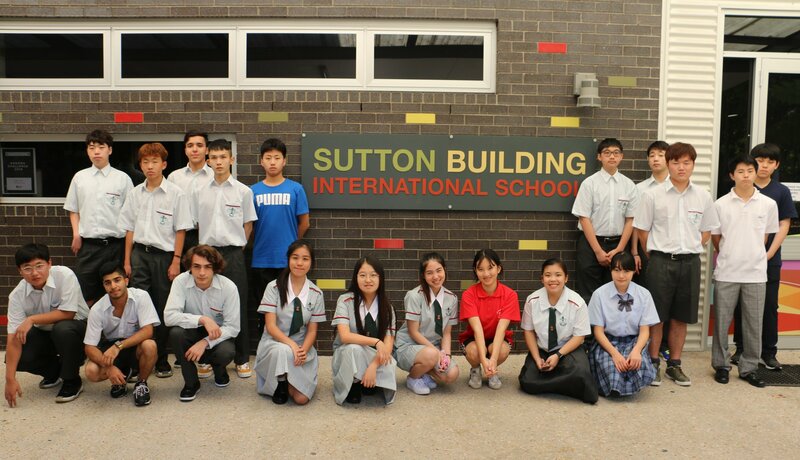 St Paul's School's new international students during their orientation day at the start of the 2019 school year. St Paul’s has over 100 international students from across the globe, including three new students from Iran. 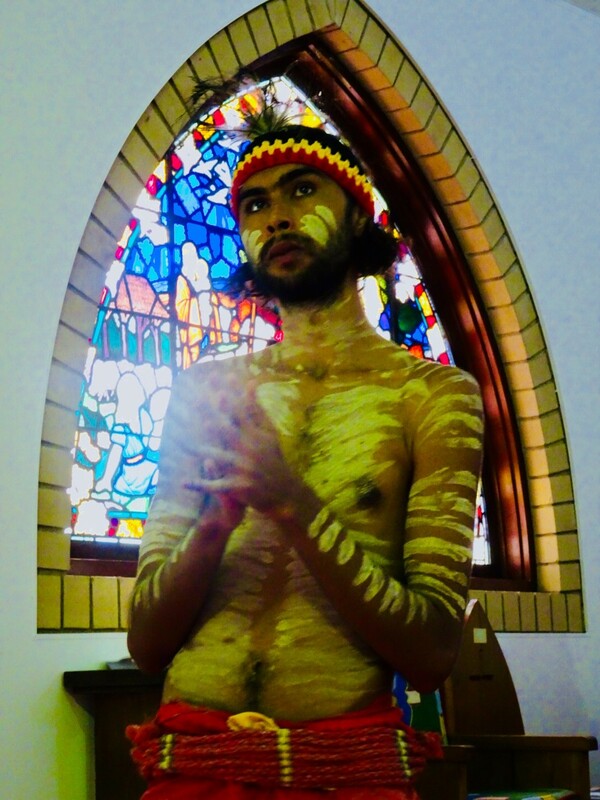 'Welcome to Country' at the St Mark's Anglican Church, Buderim Remembering Dundalli Service. Dundalii was an Aboriginal warrior and peacemaker of the Sunshine Coast Aboriginal community in the mid 19th century.